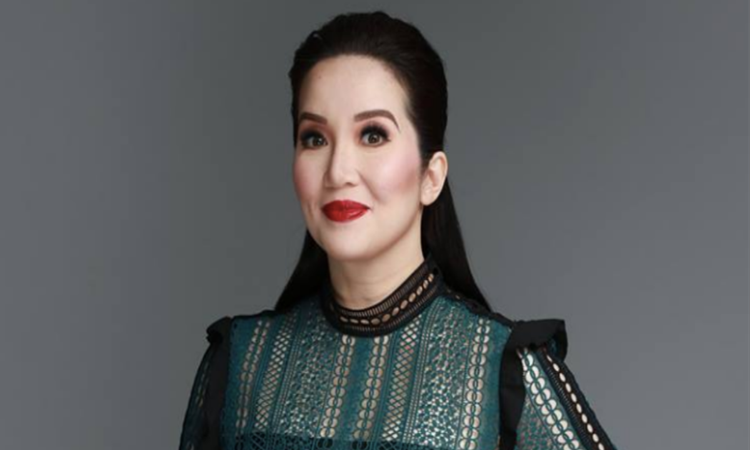 KRIS AQUINO – Netizens reacted on the Kris Aquino’s generous gift to the columnist, Lolit Solis. 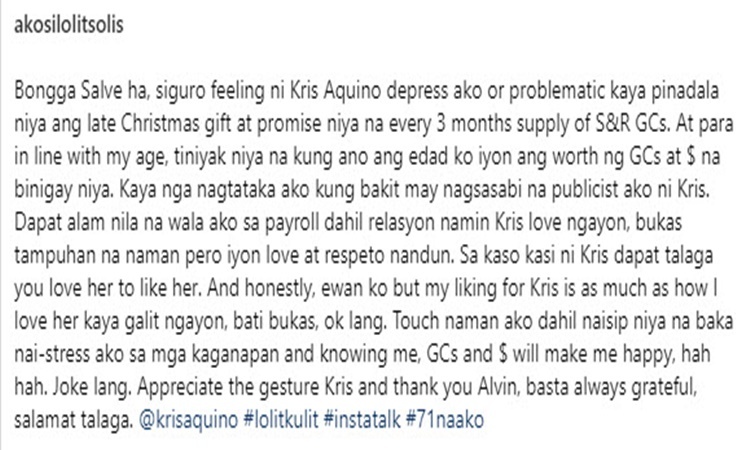 Amid the issue of the Queen of All Media Kris Aquino and Nicko Falcis, actress Gretchen Aquino expressed her opinion and sided with Kris’ former business partner. Falcis then revealed Kris Aquino’s threat saying “papatay ka ng pamilya ko” over a phone call conversation. When the Queen of All Media reacted to this, she stated that she will just remember the actress’ campaigned for her mother Cory Aquino. Columnist Lolit Solis adores Gretchen Barretto and Kris Aquino, but on her social media post, it seemed that she sided with the Queen of All Media. “One thing, hindi at never na ginawa ni Kris ang power tripping. 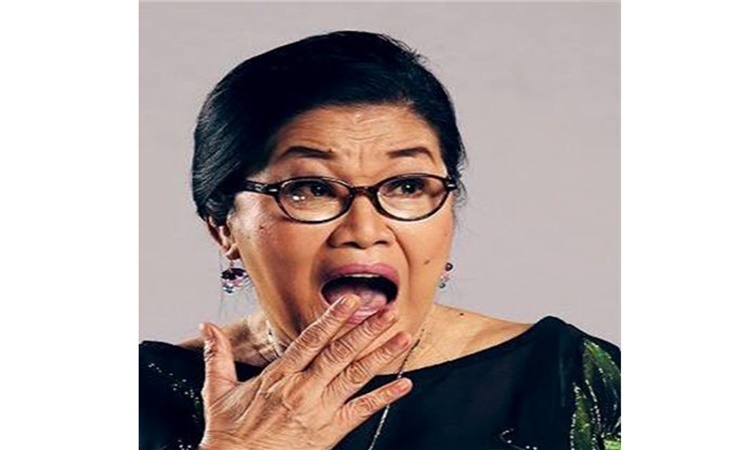 Saksi ako ng kung paano niya sundin ang maghintay, at hindi ipilit na ‘hoy, si Kris Aquino ako, ako unahin nyo’ at to bully, hah hah, mas madalas nga siya ang binu-bully hah hah. Kaya mali iyon bintang ni Gretchen Barretto,” said Lolit. 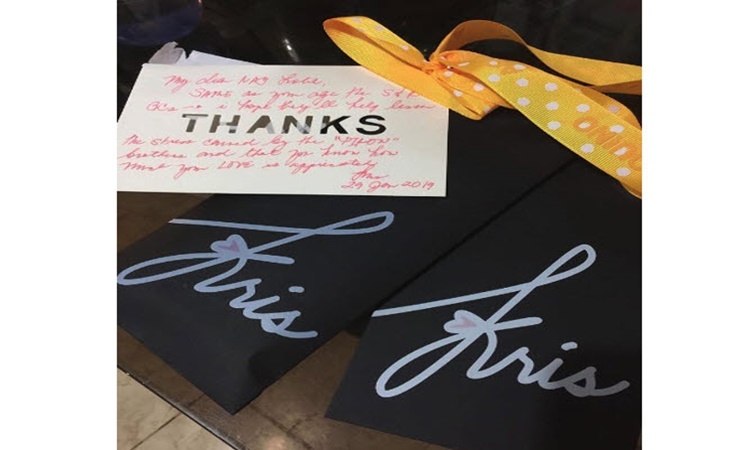 Now, Lolit Solis shared on her Instagram account that she just received a glamorous gift from Kris Aquino. 71-year-old columnist expressed on her caption that she was touched by the Queen of All Media’s kind gesture.